PRICE DROP: With our recent purchase of a 2019 Bolt EV, Chevy gifted us with a spare cable for which we have no use. Certified GM charger in original packaging, never used, a $385 value for $300 including shipping within continental US. Last edited by wgreenhouse on Thu Apr 18, 2019 4:39 pm, edited 1 time in total. No bargaining. And I already have an interested user in my area through Craig's List, tho that deal is not finalized. Anyone can buy a 120V/240V (both), 16 amp charging cable for about $200, which will charge faster than the one shipped with the Bolt. Offered here is certified Chevy charger, not a Chinese knock-off. 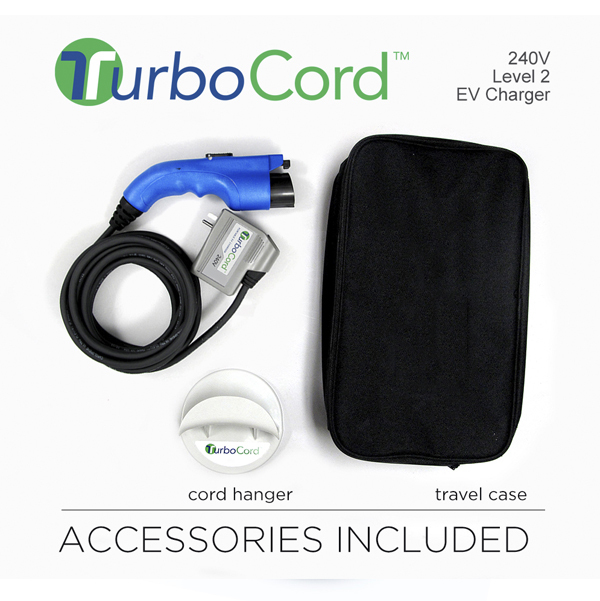 You can get an AV TurboCord for about the same price.